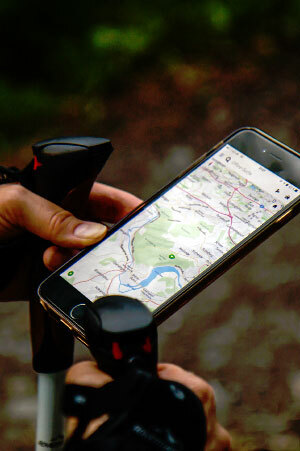 helping you create your cycling publications. 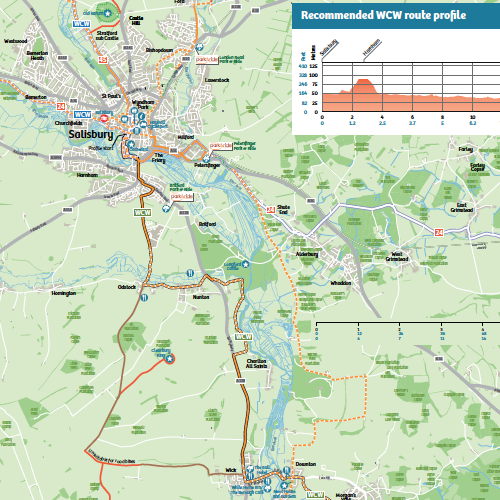 Pindar Creative produces high-quality maps for cyclists and walkers, designed to provide user-friendly products to promote active and sustainable travel. 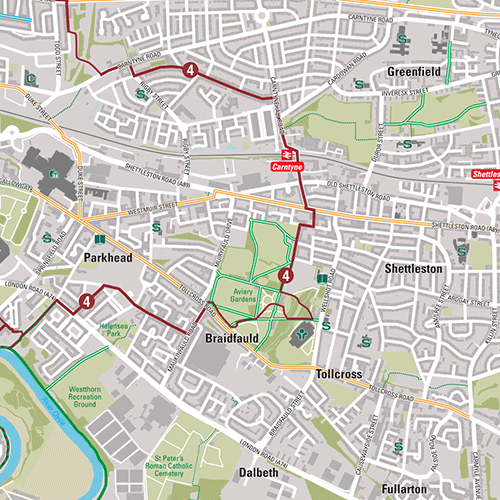 We specialise in easy-to-use urban and rural cycle maps featuring on- and off-road, local and national cycle routes. 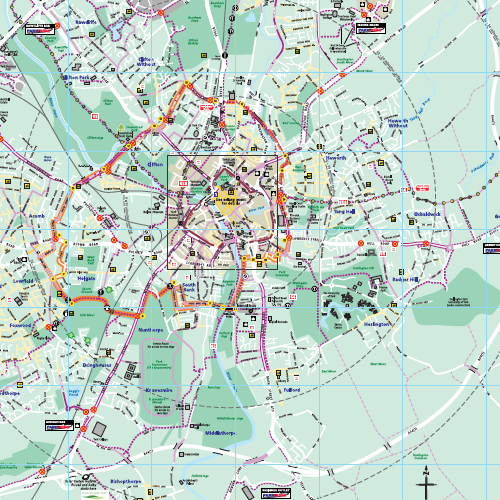 Our detailed walking maps are specifically designed to encourage travel on foot. 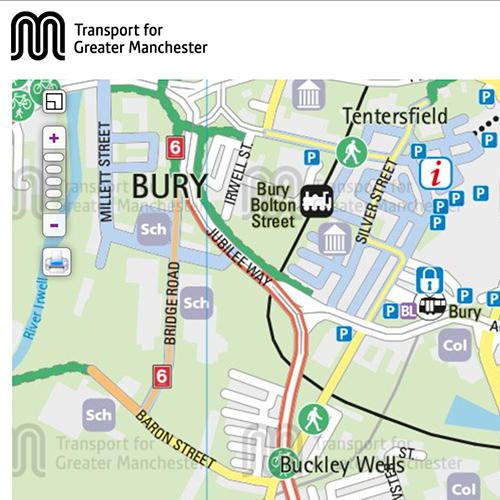 Our team of trained cartographers aim to give cyclists and walkers the most relevant information possible, making distances and gradients easy to understand, highlighting levels of difficulty, cycle hubs, parking, cycle shops and much more. 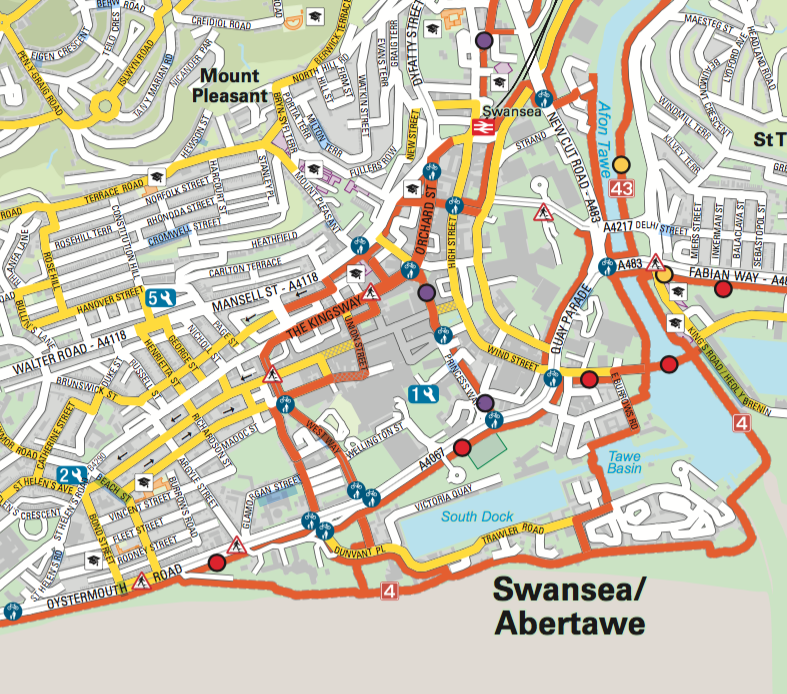 Route profiles can be included for marked walking or cycling routes. 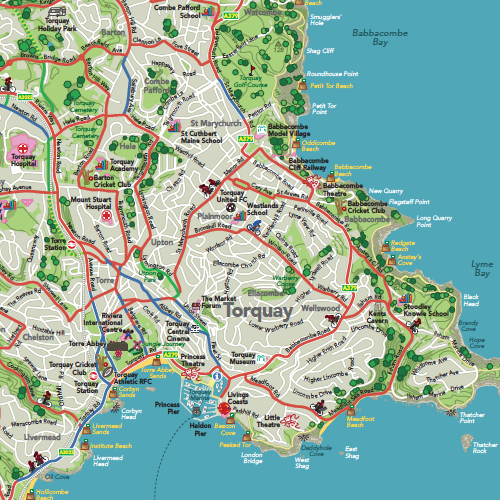 We offer a comprehensive, specialist cycle map design service which includes advice, cartography, typesetting, artwork creation and proof checking, through to print and distribution, and online solutions. 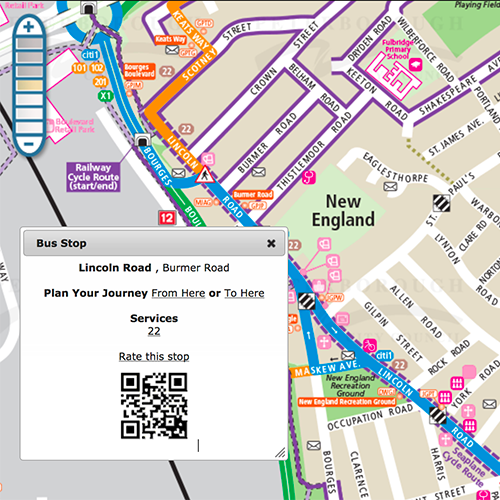 All of our mapping can be converted to allow interactive use including a pan and zoom mapping functionality, interactive hotspots linking to points of interest, and links to external journey planners. 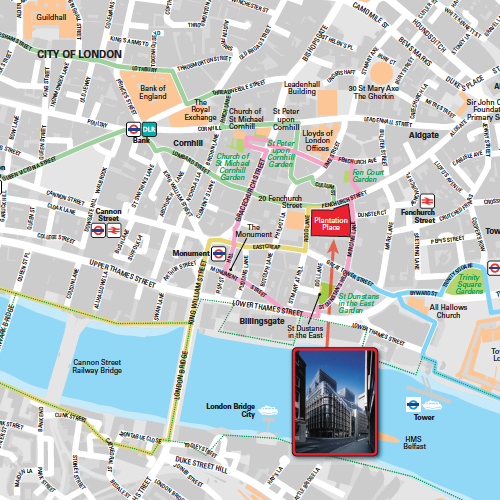 Our interactive mapping matrix highlights our range of solutions from simple to highly functional. 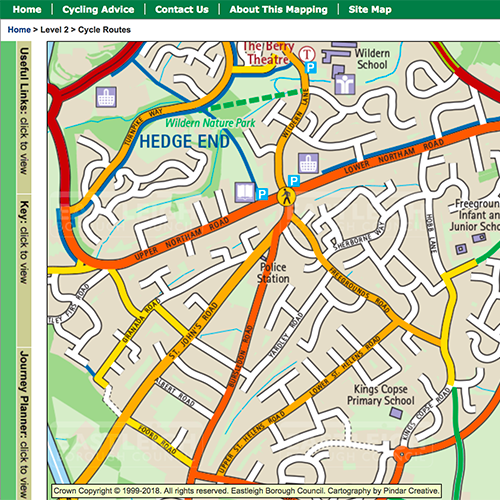 We have delivered numerous cycle mapping projects, including the creation of a local authority cycle maps directory allowing members of the public to access existing cycle mapping throughout the UK.